Memes, holon-partons, holarchies, a Normal Curve. However – the chapter below aims to suggest a single solution to that problem. Around 40 years after Kroeber and Kluckhohn, in 2006, in Redefining Culture: Perspectives Across the Disciplines, Baldwin collated over 300 different definitions of culture (see: Baldwin 2006). The definition of `culture’ has therefore been a hard problem for many decades – and in fact, for many millennia, as a consensus was not able to be reached among disciplines. 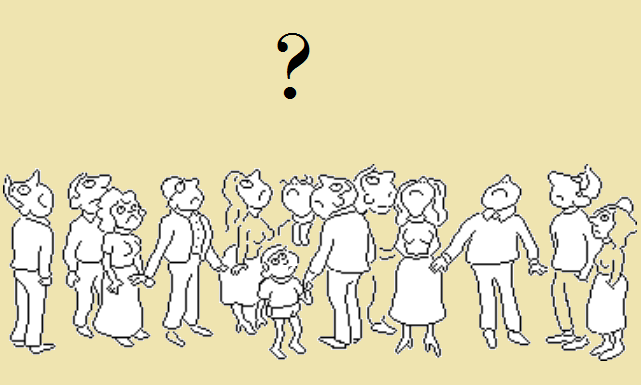 …What is `the unit of Culture’? If we can identify the unit of culture, we can identify (and empirically analyze): culture. 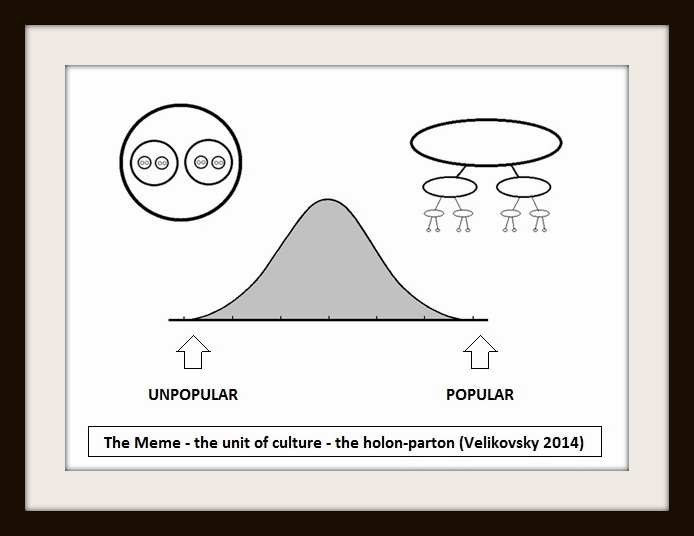 I suggest the unit of culture – the meme (ideas, processes, products) – is the holon-parton. I presented a peer-reviewed academic paper on this, here, in 2014. i.e. This paper. In Systems Theory, holon-partons are a whole and a part at the same time. (A whole unto themselves – and a part of a bigger whole unit.) 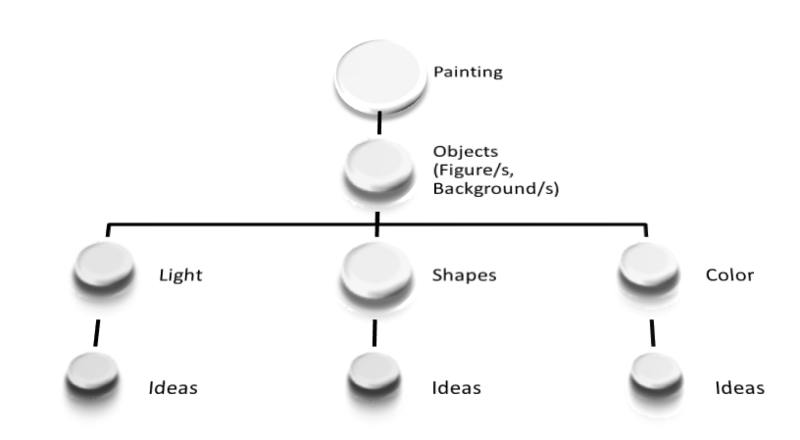 Koestler (1979) presents the following diagram. 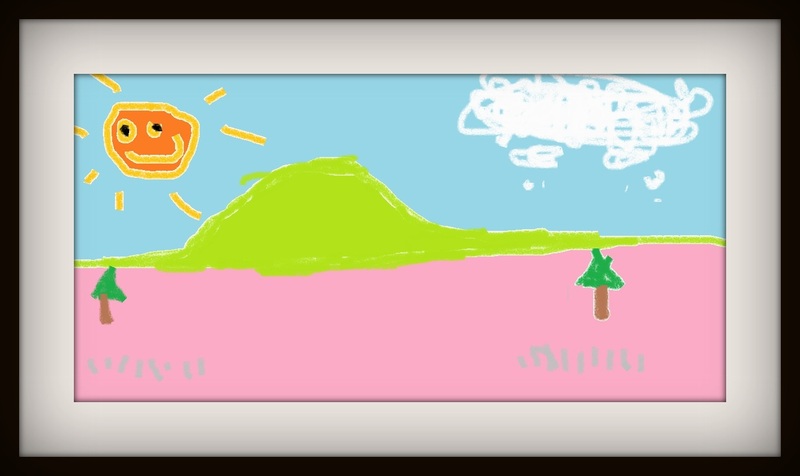 For example, we can examine the following painting – and its analysis, as a holarchy of holon-partons. In light of all this, I’ve just published an ebook called ‘Why Some Things Are Popular: or, The Meme – The Unit of Culture’ (Velikovsky 2014). 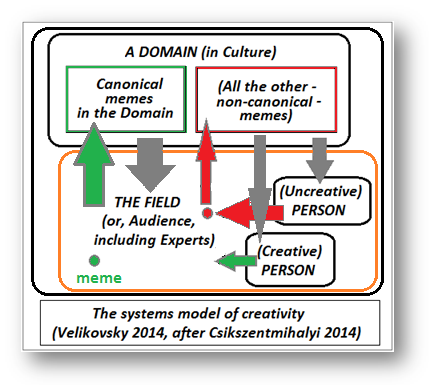 There is another version of the concept online, here, at Practical Memetics (2014). 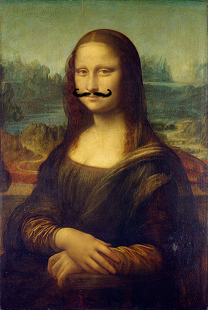 Cultural evolution – (or the Systems model of Creativity – or Evolutionary Epistemology) explains why some memes go viral – as they are better adapted to their environment in human bioculture. 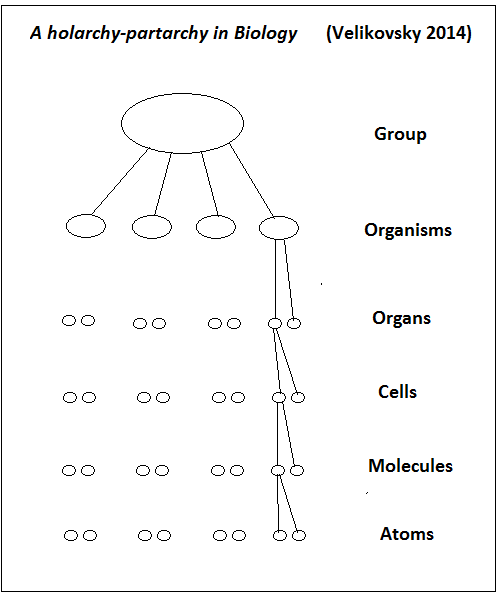 A holarchy in biology is shown below. There are 3 laws of holon-partons, they are laws of evolution, and laws of physics. 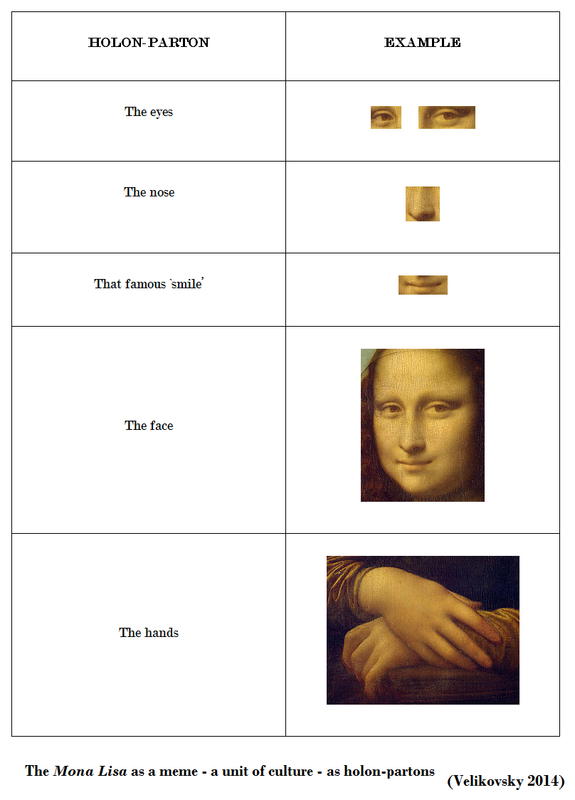 We can analyze Paintings (as memes) – as holon-partons. 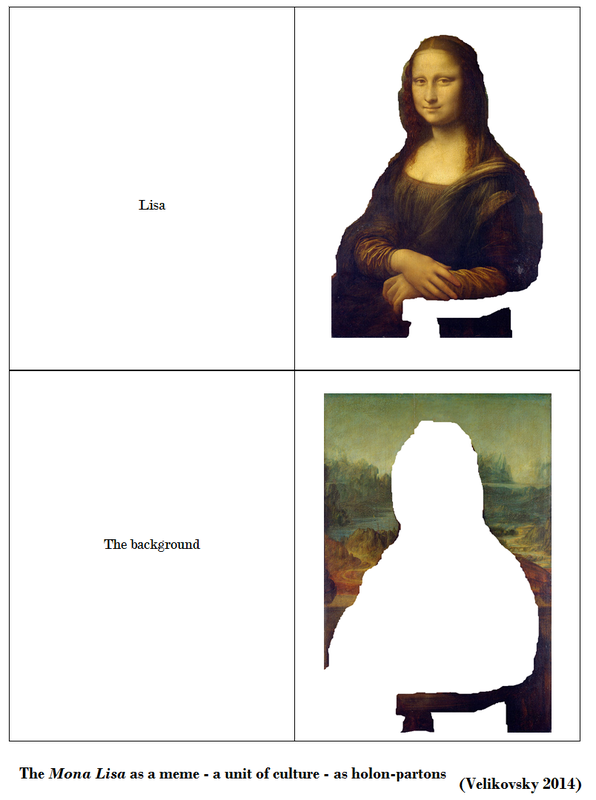 Memes, holon-partons, holarchies, and a Normal Curve. 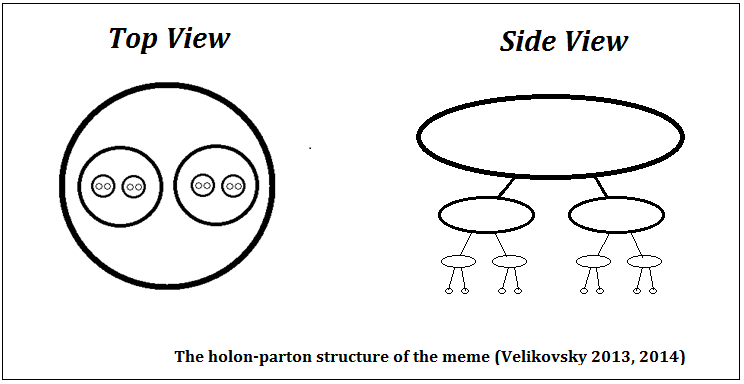 StoryAlity #100 – The Holon-Parton Structure of the Meme – the Unit of Culture (Velikovsky 2013, 2014). ← StoryAlity#129B – What is Metamodernism?